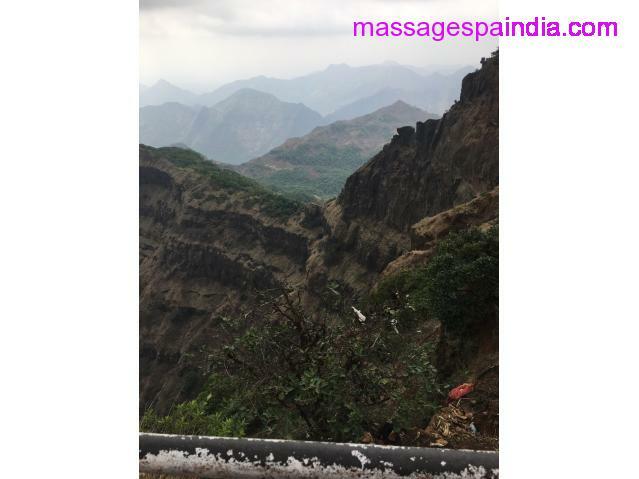 Massage Spa Jobs Lonavala Pune, Urgently needed professional female therapists​ for a luxury spa in Lonavala Pune, Attractive salary, accommodation, food and other benefits. For further information feel free to contact me 9145010533, Freshers can also apply. 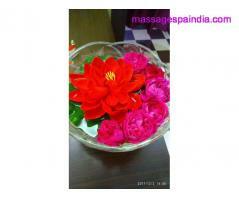 Massage Spa Jobs Pune (Maharashtra) May 30, 2018 1200.00 Rs.